There is a place of dragons and demons, angels and avatars, Knights and knaves, in which the Kings and Queens of the gaming industry gather every year to present their best to gamers from all over the world. This, The Throne of Games, is Gen Con in Indianapolis, Indiana. Gen Con was founded by the Grandfathers of roleplaying games such as the Great Patriarch, Gary Gygax. 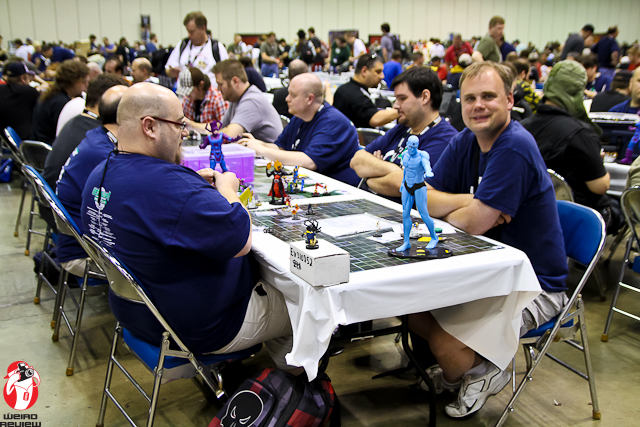 The name Gen Con is from the original location of the convention, Lake Geneva, Wisconsin. The name is more to those gamers who know and love it as a true Geneva Convention of gaming where all games and gamers can come and play their favorite games that have been out of print for years and games that are not yet available. Where every gamer has a chance to play and every game has a chance to be played – where no game is left behind. 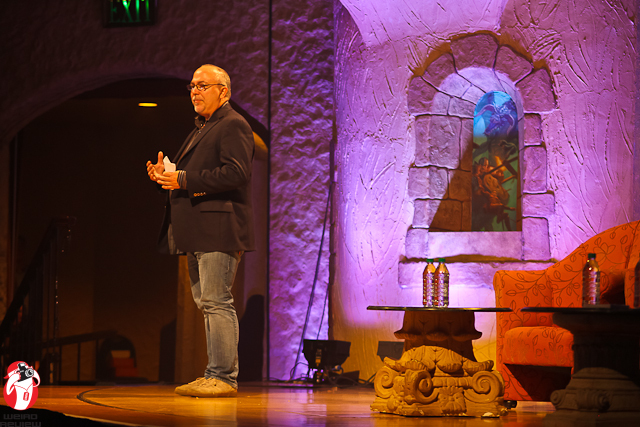 Peter Adkison is the former CEO of Wizards of the Coast and of Gen Con L.L.C. and he remains as the primary shareholder and member of the board. He is The Man behind The Throne of Games. John Collins (JC): Thanks for agreeing to do an interview with me Mr. Adkison. As a roleplaying gamer I have known about some of your major projects for decades and have lived under its influence from playing Dungeons and Dragons to attending and then covering Gen Con as a photo journalist, so thank you for years of enjoyment! Peter Adkison (PA): You’re very welcome! (JC): Could you tell us a bit of your background? I know your business background, but what turned you on to gaming at the outset, and what led you into games and gaming as a career? (PA): I was blessed with being born into a family that loved games. Some of my earliest memories were playing Rook with my grandparents as a child. At least I thought it was Rook. It turns out we were really playing Pinochle rules with Rook cards, which I discovered to my embarrassment when I went all rules-lawyer on someone years later. When I was in 5th grade my dad was teaching high school and one night some of his students brought a game of Risk over to play. That’s when he and I both became hooked on board games. Within a year we had a small collection of Avalon Hill board wargames and within a couple years of that we were playing the big ones like War in the East and were subscribers to The General and Strategy & Tactics. In 1978 I discovered Dungeons & Dragons and that really rocked my world. RPG’s have been my primary pastime ever since. I’ve always been a rules tinkerer. When I founded Wizards of the Coast our primary motivation was to publish various roleplaying systems, adventures, and sourcebooks. The first product ever released by Wizards, called The Primal Order, was written by yours truly (with a lot of help) and contained a “capsystem” for running deities, divine artifacts, and so on using many of the popular RPG’s of the time. If not for Magic: The Gathering, Wizards would probably have lapsed into the nostalgic but forgettable, heavily-littered battlefield of dead RPG companies. 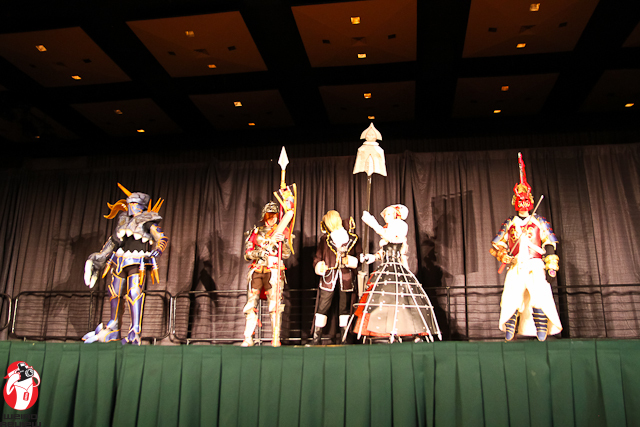 From Anime to Steampunk, Gen Con has one of the biggest and best costume contests in the midwest! (JC): Before we get to your current projects I would be remiss if I didn’t ask you to tell my readers a bit about Gen Con. 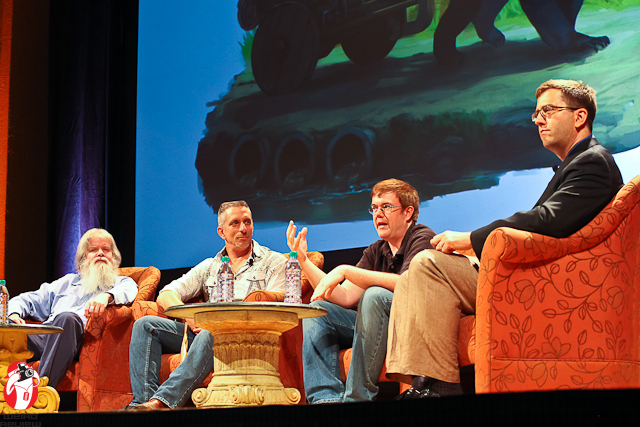 So could you tell us a bit about Gen Con? (PA): Of course! Growing up as a fan of D&D in the 80’s I, of course, heard of Gen Con frequently. I’d read the event listings and fantasized about what games I’d play if I ever got to go. In 1992 that dream was realized when Wizards of the Coast exhibited for the first time at Gen Con. We were selling The Primal Order and Talislanta and we booth-shared with AOL! This was before Magic and our booth was homemade and looked sort of like a castle! It was grand. I fell in love with Gen Con and haven’t missed it since. 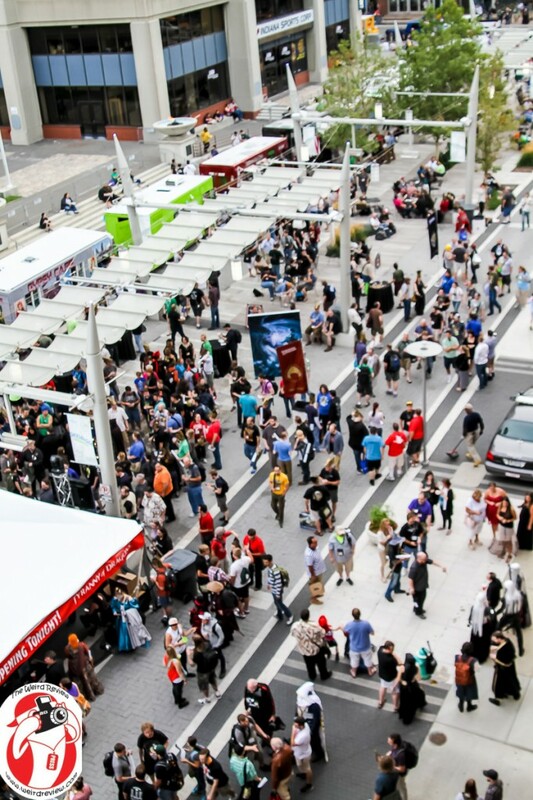 Gen Con has turned out to be more than “a bonus”. It’s an awesome event that has turned into a great business too. The attendance has almost tripled since I acquired it in 2002, but at the same time it hasn’t drifted away from its original charter. It’s still primarily about tabletop games, yet has programming to appeal to nearly every facet of geek culture. It’s had basically the same format for 20 years, just scaled up bigger. (JC): In your personal life you have taken off in an entirely new direction and as of Gen Con 2012 it is expanding into your public life. Could you tell me and my readers about your current projects? (PA): After winding down Hidden City Games in the spring of 2011 I was looking for something new to do. I was tired of the publishing grind but I wanted to find something that would keep me active in hobby games. After quite a few twists and turns I decided I wanted to get into filmmaking. So I enrolled in film school and I’m excited to report I’ll be finished in mid-December 2012! As soon as I started film school I immediately started a web series called The First Paladin. I’m very interested in exploring the intersection of my first love, roleplaying games, and filmmaking. I figured I’d start by filming a roleplaying campaign. I admit this sort of thing has limited appeal – as Jeff Grubb told me once, a roleplaying session is 20 minutes of excitement crammed into four hours. But I have this morbid fascination with the topic and it’s turned out to be a fabulous “first project” web series. I’ve had a ton of fun figuring out how to spruce it up by adding illustrations, celebrity appearances, testimonials, and so on. Then it occurred to me that what might be interesting in this vein would be to film one-off RPG sessions featuring great game designers or great games (ideally, game designers running their own games). For example, I’ve filmed Luke Crane running Burning Wheel, and I have Vince Baker coming out in early December to run Dogs in the Vineyard and Apocalypse World. I’m also interested in making narrative films that tie to roleplaying in some way. You’ll start to see some early attempts at this within a couple months and I’m hoping by the end of 2013 I’m decent at it. (JC): Where do you think your dreams and plans will take you from here? (PA): My fantasy now is to get good enough at narrative films over the next year or two that I can move on to feature length movies. And my goal is to make movies that are inspired by roleplaying games, settings, and stories created through actual roleplaying. As an early test in this direction, my first short film in 2013 will be based on a screenplay that we will adapt from a Fiasco game run by the designer, Jason Morningstar. (JC): In addition to writing for Examiner.com, I write for my own site, The Weird Review, and I like to close my interviews with giving my interviewee the opportunity to tell my readers something weird and wonderful about themselves that there fans wouldn’t otherwise know. Do you have anything interesting about yourself that you would like to share? (JC): Awesome! Thanks so much for taking the time to do this interview with me and perhaps I can catch you for a video interview next year at Gen Con. 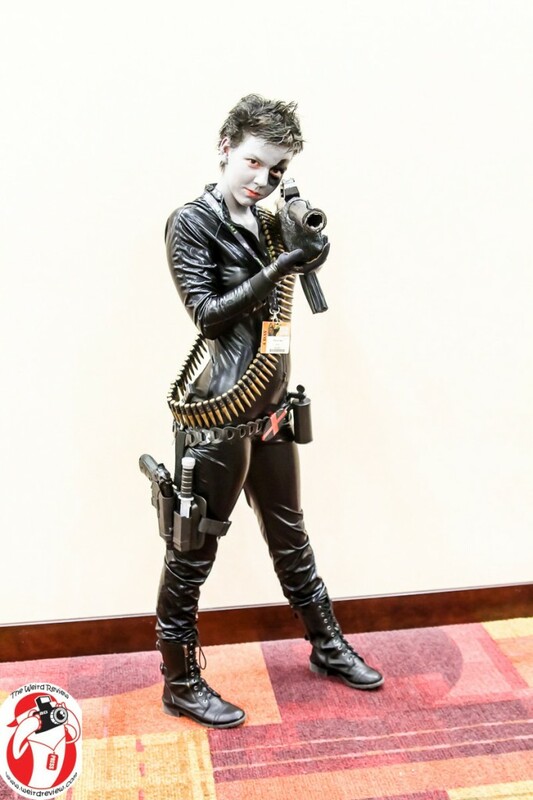 (PA): I’d love to do a live interview with you at Gen Con next year! (JC): Thanks sir! I will look forward to seeing you at Gen Con 2013! 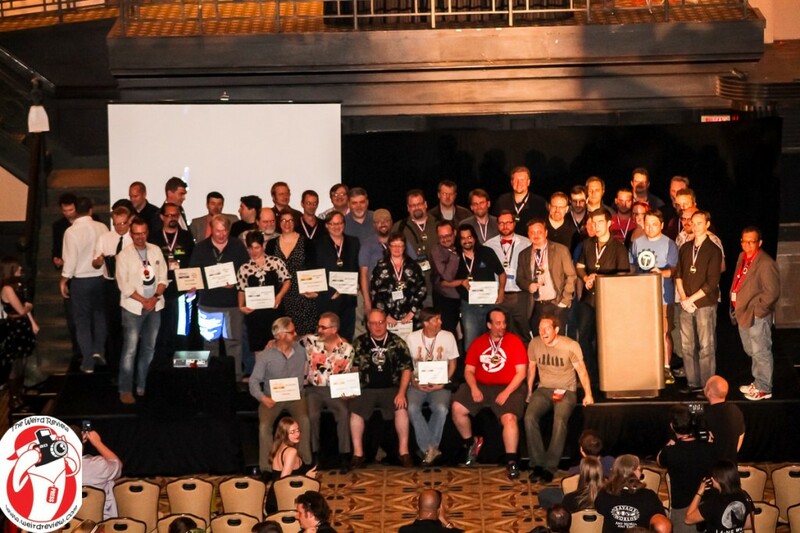 Author’s note – For years I had wanted to attend Gen Con but it was not until 2009 that I first attended the event and I was hooked. In January 2010 after working with a photo journalist in New Orleans during Mardi Gras, I was hooked on photo journalism. It was only natural for me to combine these and request a press pass for Gen Con 2010. As I applied I knew that I didn’t meet their requirements for a press pass and so did their Director of Marketing, Megan Culver. She, out of kindness, granted me one. In January 2011 I started working on my site in earnest and used Ms. Culver as a resource. After several months she asked if I intended to take on advertising and if so, to let her know. 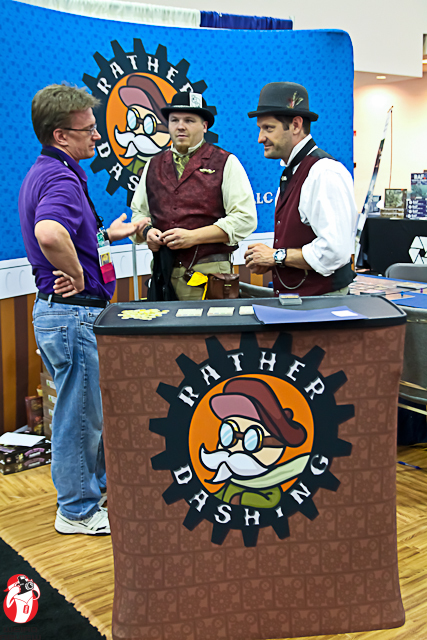 So Gen Con became my first sponsor beginning January 2012. 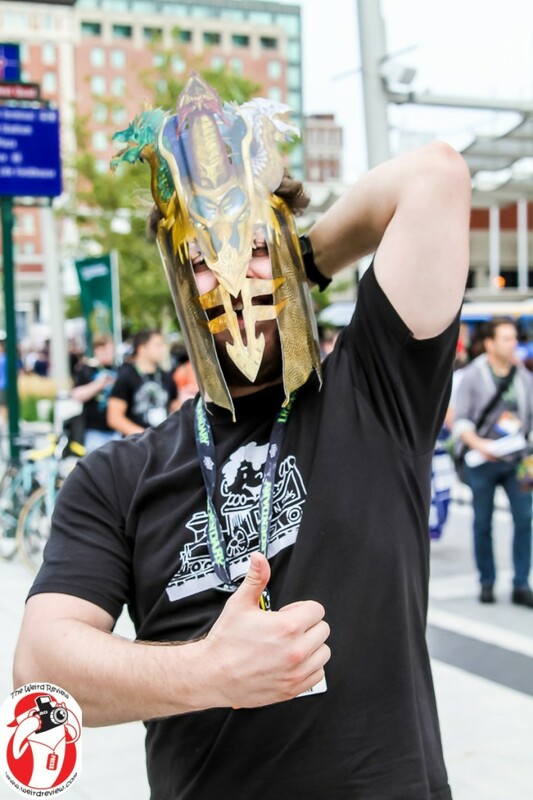 For the sake of full disclosure it was necessary to mention this relationship, but I have been a big fan of the event for a few years and I couldn’t pass up the opportunity for an interview with Mr. Adkison and to write about my favorite gaming event, Gen Con.